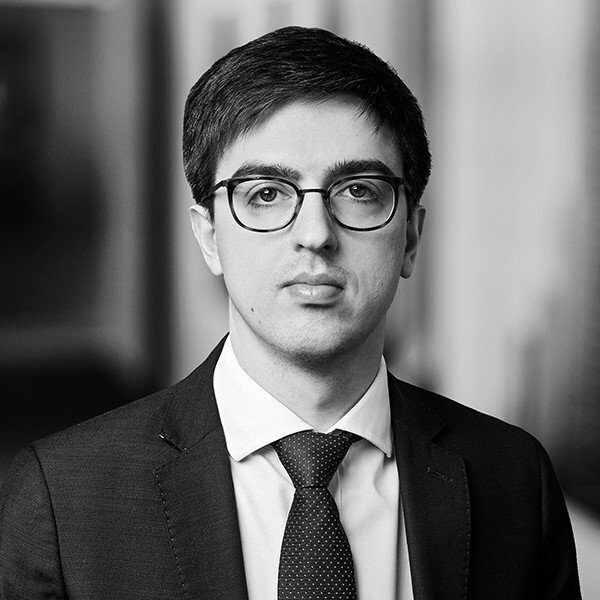 Sten joined BaltCap in 2016 from Deutsche Bank Investment Banking Division in London where he mainly covered real estate companies in the EMEA region. Prior to Deutsche Bank, Sten worked in Corporate Finance at Porta Finance and Evli Bank. Sten holds a MSc degree from HEC Paris with first class honors and a BSc degree from Stockholm School of Economics in Riga.